Technology Updates From The Professionals! 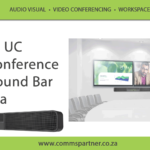 Welcome to CommsPartner in South Africa, specialists in Audio Visual, Video Conferencing and Workspace Management Solutions. CommsPartner is a team of professional technology enthusiasts who aim to bring simplicity to the lives of our clients. 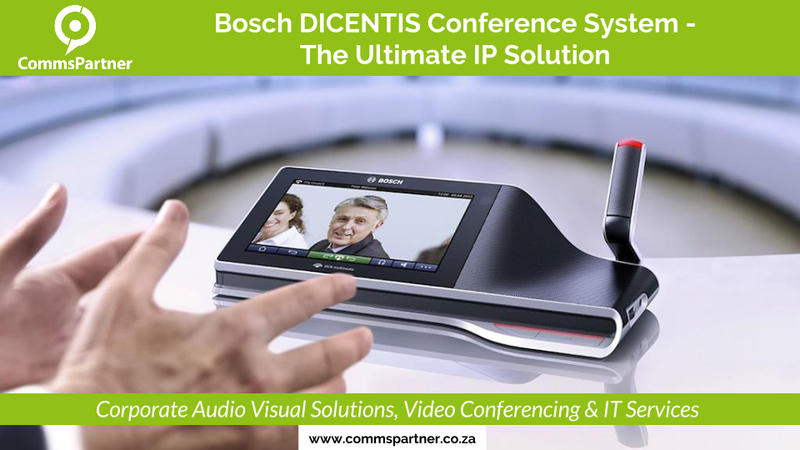 Specialists in the design, supply, installation and management of Audio Visual, Video Conferencing, and Workspace Management Solutions, our integrated approach delivers highly customised and streamlined (yet scalable) solutions that support our clients’ specific business objectives. 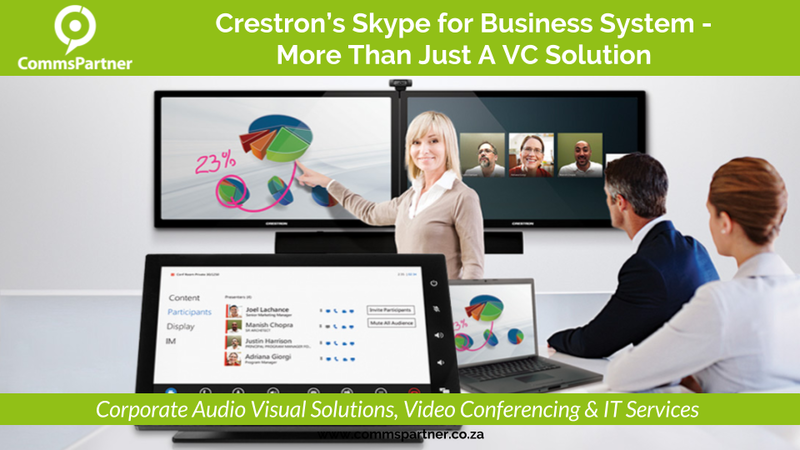 Whether you’re an SME or a listed corporate, we can help you to harness the power of technology with Audio Visual, Video Conferencing and Workspace Management Solutions that work easily and efficiently. 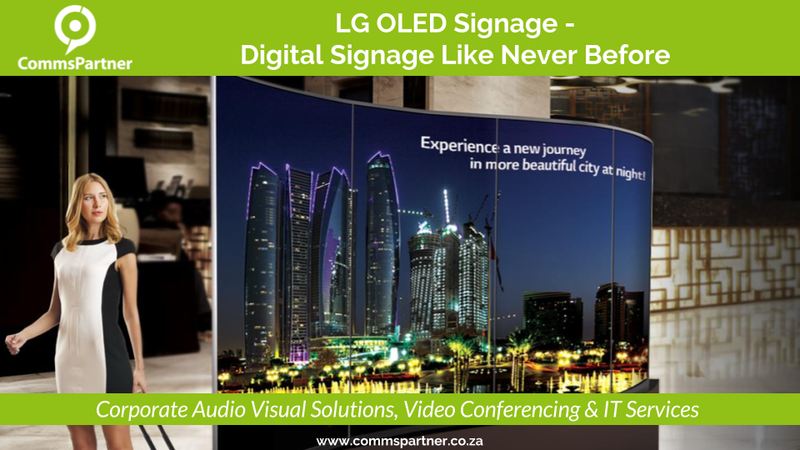 Any size project is possible for our installation and support teams in Bloemfontein, Cape Town, Durban, Johannesburg and Port Elizabeth. Our services also extend further into Africa with our installation and support teams in Kenya, Mauritius, Namibia, Rwanda and Uganda. 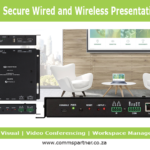 Everything you need in one place – Audio Visual, Video Conferencing and Workspace Management Solutions. One of our consultants is ready to assist you with your specific requirement. At CommsPartner, we’ve learnt that the level of success of each project is directly proportionate to the quality of the relationship that we have with our client. That’s why we put a considerable amount of effort into getting to know your organisation – to really appreciate your requirements and your goals because it’s this comprehensive understanding that forms the basis of an effective solution. 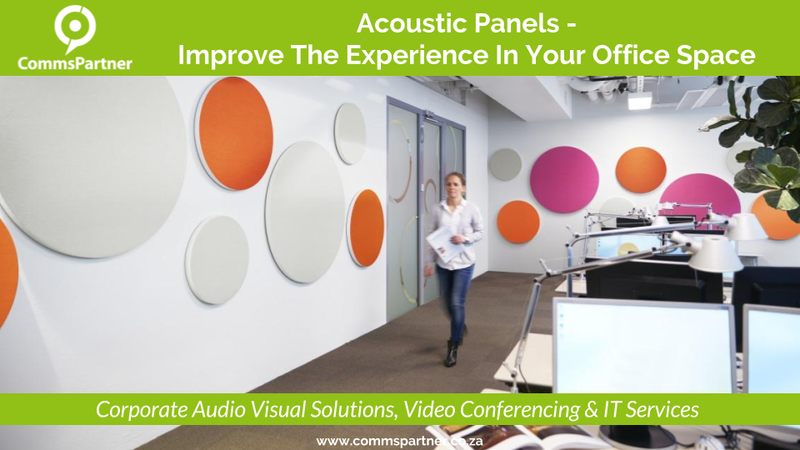 We assign a project manager to every Audio Visual, Video Conferencing and Workspace Management project, to oversee the scheduling and logistics around installation and configuration. We appreciate that our clients have other obligations to attend to and every installation is therefore completed strictly within agreed time frames and with minimal disruption to your already busy day. Since technology is there to support your business goals, it’s critical that each one of your solutions is properly maintained to prevent unnecessary downtime. 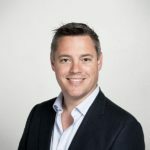 Too many businesses adopt a reactive approach to their technology maintenance – and when failures occur, the damaging effects can be far-reaching and long-lasting. All our installations include a 3-year guarantee on the installation and custom programming work. 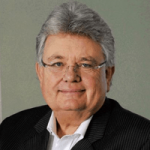 Working with this professional team has helped our business grow with technology throughout Africa. 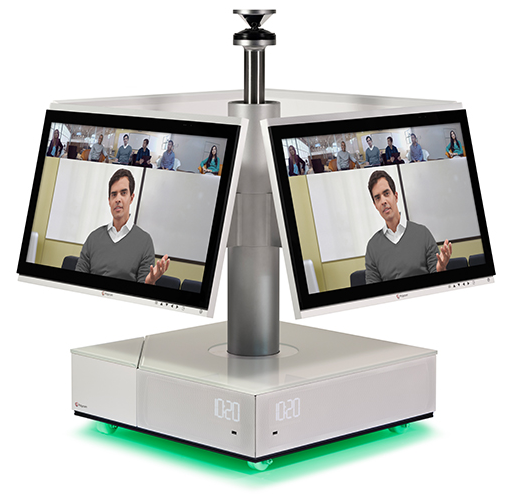 We rely on high quality video conference and network infrastructures to keep all our offices connected and communicating daily. I can highly recommend this team and have worked with them for more than 10 years." 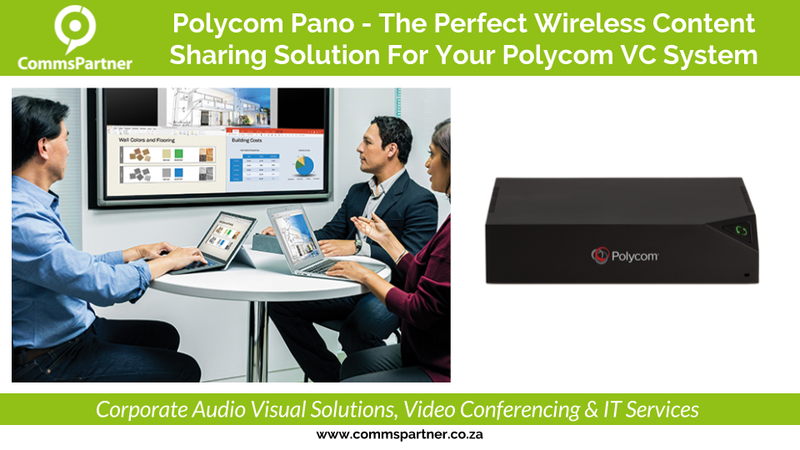 "With CommsPartner on our team, we know that our clients’ AV and IT requirements are in good hands. Projects run smoothly, their quality is consistent and there are no come-backs. We can’t ask for more than that." 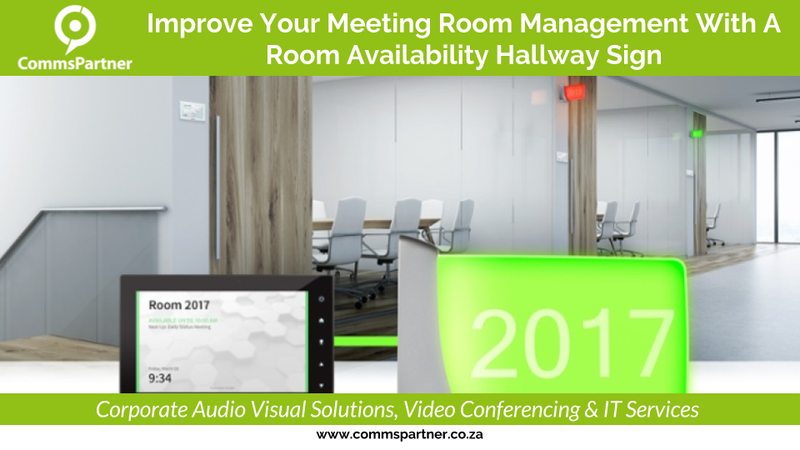 "We moved into a new green building and state of the art offices one year back, and partnered with CommsPartner to assist us with the daunting transition from old outdated IT infrastructure to a state of the art installation. The architecture of the IT system is very complimentary to the architecture of the office and green building, and we’ve not had any major issues one year after commissioning – thanks Derek and the team!!!" Moving most of our technology into the Cloud has streamlined our business completely. We no longer need to worry about managing our IT infrastructures and have this professional team supporting everything remotely, and faster than having someone internally. I look forward to our long-term business relationship." "Excellent service! Moving most of our technology into the Cloud has streamlined our business completely. We no longer need to worry about managing our IT infrastructures and have this professional team supporting everything remotely, and faster than having someone internally. 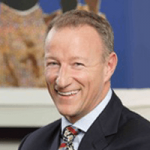 I look forward to our long-term business relationship." The CommsPartner company brochure includes a basic list of all the services that we have to offer.